Don’t miss this weeks top offers at Norwich! Beat the crowds with an Early Bird bowling offer, available Monday to Sunday before midday! *T&C's apply. Enjoy three games of bowling & a drink at the bar. *Offer available from 9pm every night and from 7pm on Fridays. Bank Holidays excluded. Offer applies to selected drinks only. Subject to full T&C's. 1 game of bowling and kids meal £5.95, between 3pm and 6pm (Monday to Friday) during term time. Subject to full T&C's. 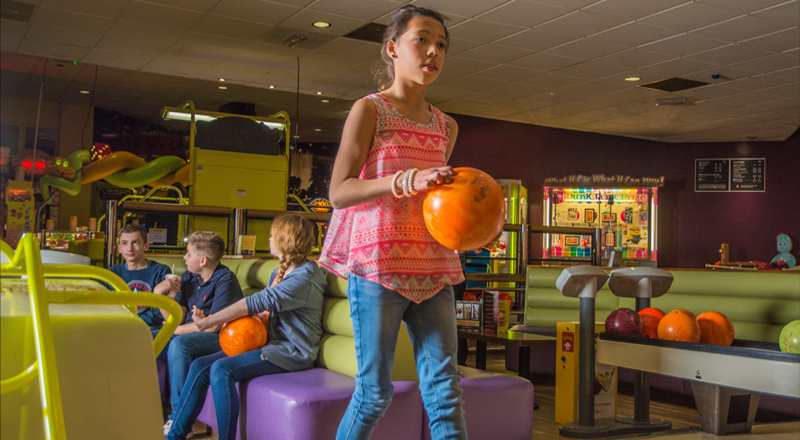 1 Game of Bowling for up to 4 people for just £19.95! Available Sundays from 12pm - 6pm. Subject to full T&C's. Our function room is perfect for conferences, team events, presentation, staff training, birthdays, weddings and much more. 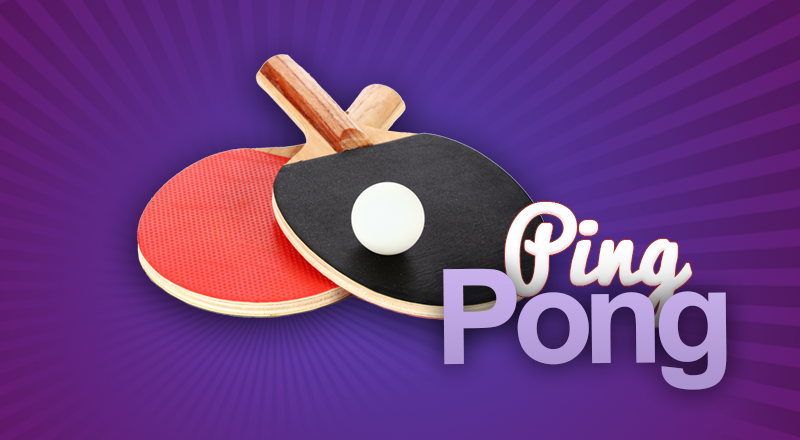 From just £5 per 30 min game, why not challenge your colleagues to a ping pong tournament? Whether it fun with friends, family or colleagues, its great fun 118. Speak to Namco Norwich’s sales manager to find out how we can help with your next corporate event. 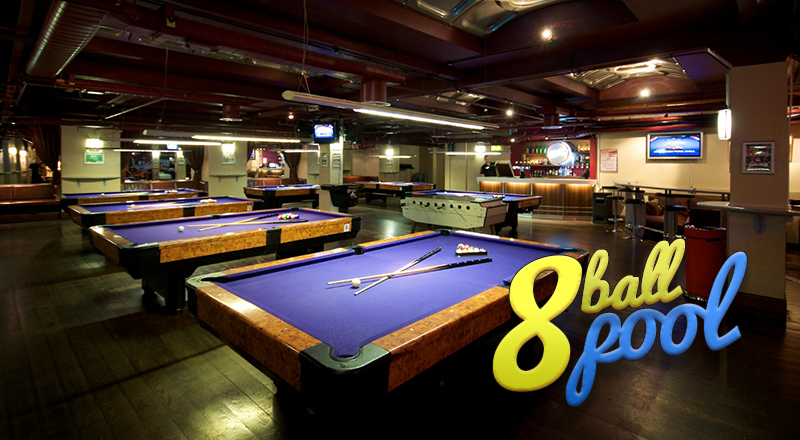 Perfect for a relaxing time out, or for competing with friends and colleagues, we have full-size American pool tables. You can play pool at Namco Norwich from just £1.00 per game! 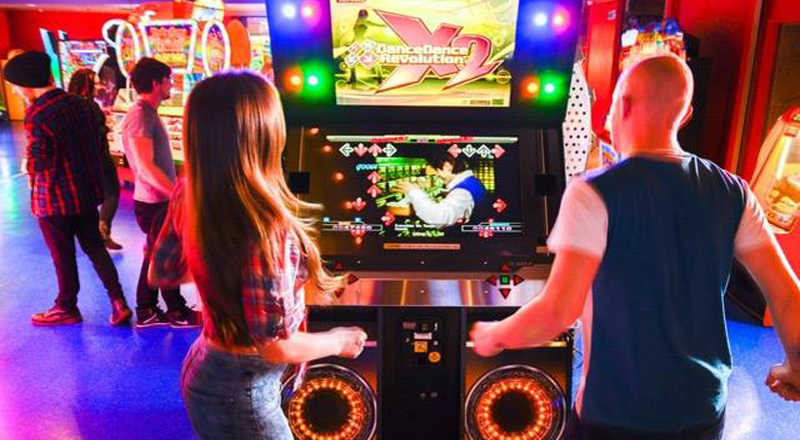 Shoot’em-ups, Racecar simulators, cuddly toy claw cranes – Namco Norwich is packed with the most advanced and cherished video and arcade games. Many of our machines also give out tickets for the prize shop, with a fantastic range of prizes, from key rings to games consoles. 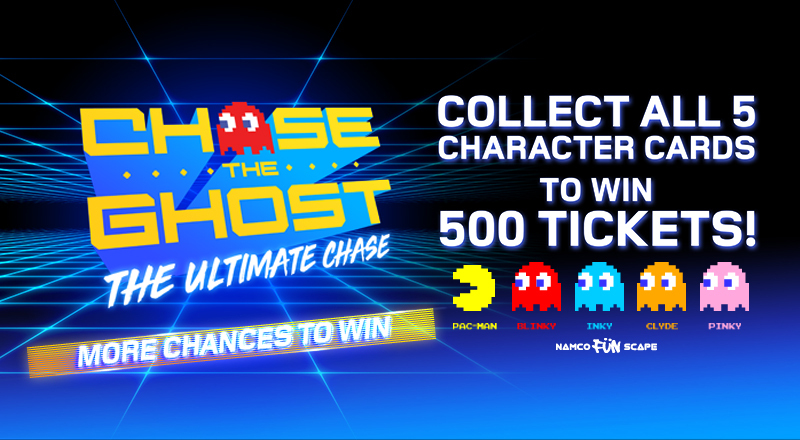 And you can win prize tickets on bowling too.